The Safe Streets Awards are an opportunity to highlight individuals and jurisdictions that have led by example in creating better streets for all users. 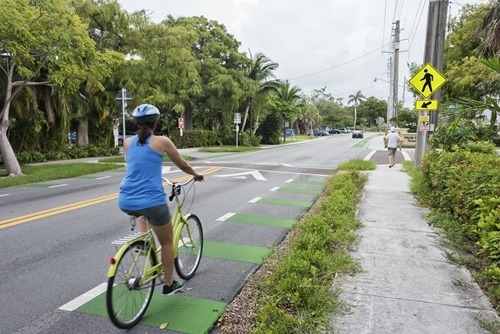 Miami-Dade, Broward, and Palm Beach counties will each select one individual Complete Streets Champion Award winner and one Complete Streets Community Award winner. Conference attendees will be voting to select the recipient of the 2019 People’s Choice Award! Be sure to join us at the Safe Streets Summit and root for your local Complete Streets champions! We are proud to announce the 2019 Safe Streets Awards nominees! Awarded to an individual who has been an exceptional leader and catalyst in advancing Complete Streets in Miami-Dade, Broward, or Palm Beach. 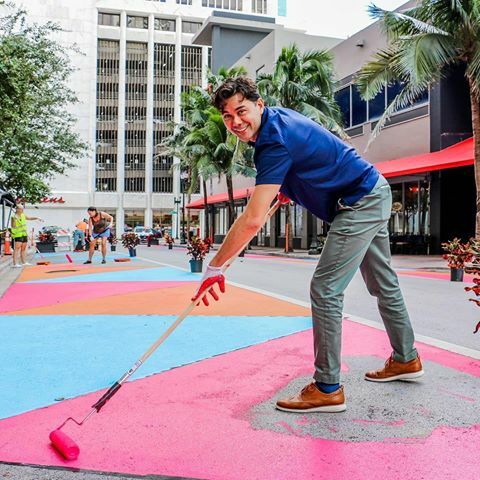 Awarded to a local government or organization in Miami-Dade, Broward, or Palm Beach that has done an outstanding job engaging the community in planning for Complete Streets. 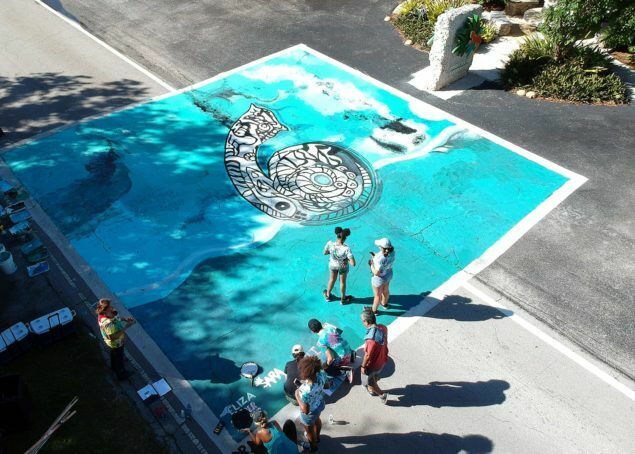 Awarded to a project that has helped advance Complete Streets efforts in Miami-Dade, Broward, and/or Palm Beach. Projects can include quick-build or permanent and long-term projects. Safe Streets Summit attendees will have an opportunity to vote for the best Complete Streets focused project. The project activated what is typically parking on NE 3rd Ave and turned this space into seating and event space as well as hosting the Taste of Avenue 3 dining event. The City of Sunrise, in conjunction with the Metropolitan Planning Organization and the Florida Department of Transportation, recently completed a complete streets project on Sunset Strip Boulevard from Sunrise Blvd to Nob Hill Road. Sunset Strip was previously a four-lane divided roadway (with a 30 mph speed limit) through the original part of the City. Sunset Strip originally operated as a neighborhood street in the heart of original Sunrise as the roadway is primarily surrounded by single family residential with commercial retail at the major intersections (University Drive, Pine Island Road, Sunrise Blvd). Over the past forty years, the roadway has transformed from a neighborhood residential street to a cut-through for trucks and non-residential traffic. The complete streets project converted the four-lane divided roadway to a two-lane divided roadway with buffered bicycle lanes that connect the City from east to west. The project also included the installation of two traffic circles throughout the corridor, along with the elimination of a traffic light. The project connects to two large City park facilities, City Park in the eastern part of the City with Nob Hill Soccer Club in the western part of the City. The Sunset Strip Complete Streets Project has been a huge success with the community, especially with the addition of the buffered bicycle lanes, traffic calming, safe pedestrian connectivity, and reclaiming the roadway as a residential street. This project showcases the benefits of a complete streets project and can be utilized as a blueprint for future projects. 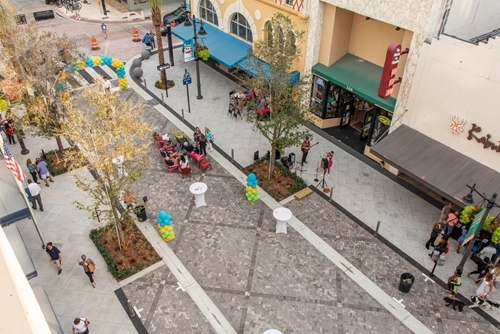 The Clematis Streetscape Project is a multi-phase approach to improving one of the City’s most beloved streets Clematis Street, in the heart of its downtown to make it more people-friendly with modern infrastructure and vibrant design elements with a focus on pedestrians. The Old Dixie Highway complete streets project is a vision that was created by the Middle River Terrace Neighborhood Association. The neighborhood was successful in receiving a Neighborhood Community Investment Plan (NCIP) Grant from the City to hire a consultant to develop a conceptual vision for the street. The concept was designed by Chen Moore and Associates and once complete, city staff worked with the neighborhood and partners to identify the funding needed to realize the vision of Middle River Terrace to complete this $3.4 million Complete Streets Project. 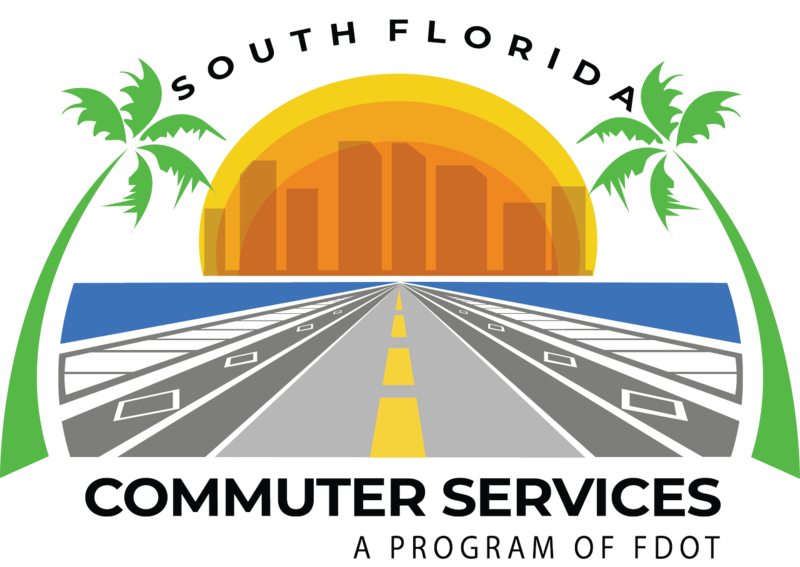 Funding included additional NCIP grants, Broward Metropolitan Planning Organization and Florida Department of Transportation (FDOT) Funds, and a competitive Transportation Alternatives Grant. 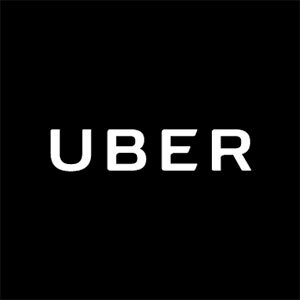 The purpose of this project was to improve safety and mobility for all users. It completed the network of sidewalks and bike lanes as well as added traffic calming to slow vehicles down through the corridor. Previously the street did not have a complete sidewalk network on both sides of the street. Furthermore, there were no crosswalks, limited street lighting and no pedestrian scale lighting. The roadway lacked bike lanes and vehicles sped through this neighborhood street frequently. There were several fatalities that occurred. 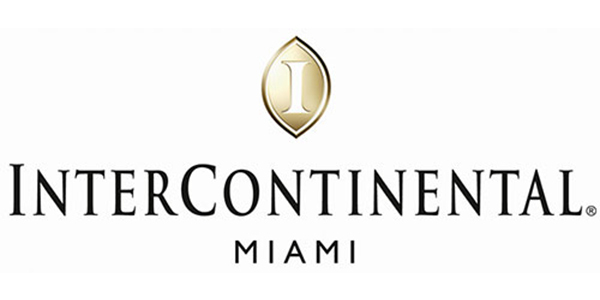 In 2014, the design of the project began and was managed by the FDOT by their in-house designers. 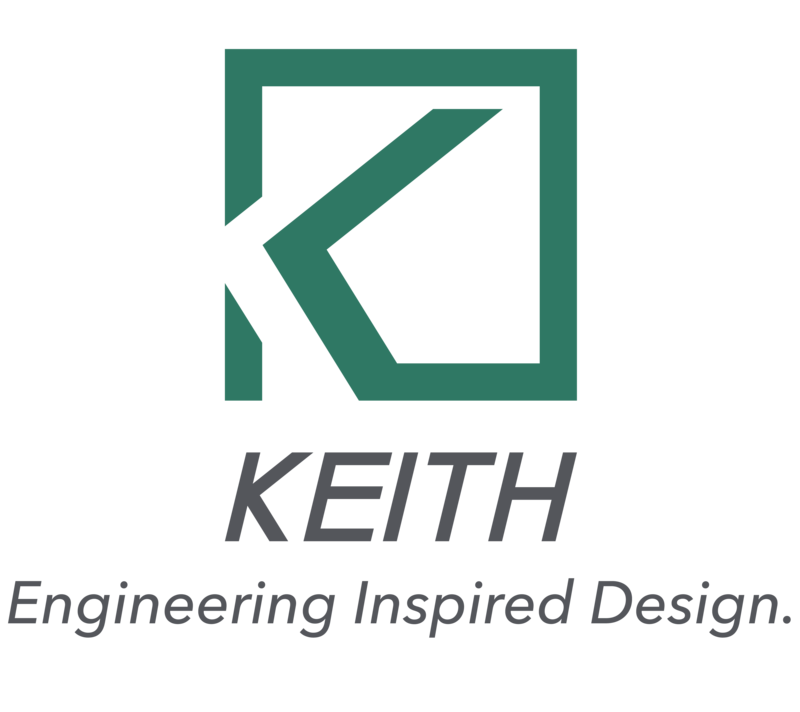 The design did a great job holding to the vision of the community including a roundabout at NE 16th Ct, raised patterned pavement intersections, various crosswalks, the completion of the sidewalks on both sides of the street, green painted bike lanes, and pedestrian lighting. The streetscape improvements have transformed Old Dixie Highway into a multimodal corridor that provides places for all modes of transportation on the street where once it was focused on the vehicle. Construction of this project began in March 2017 and was completed in March 2018. Today, the street has a complete sidewalk network on both sides of the street, many raised crosswalks, raised intersections to help slow vehicles to a safe speed, green bike lanes, increased landscaping, decorative pedestrian lighting, and a traffic circle at NE 16th Ct. It also included swale improvements to help increase stormwater infiltration and reduced flooding. In 2018, a bike count was conducted. The count indicated that 10,956 bike trips were made throughout this corridor. 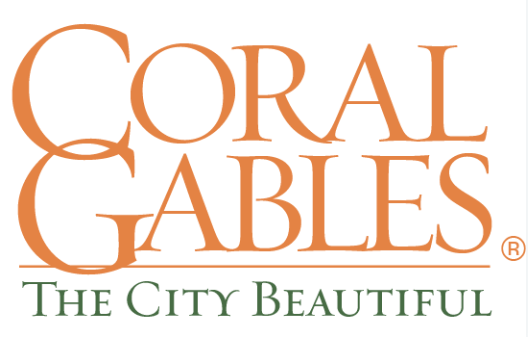 This project is a great example of a neighborhood having a vision and pushing to realize their vision through partnerships with the City, MPO, and FDOT to see it to fruition. Old Dixie Highway now serves as a gold standard amongst residents of Fort Lauderdale, known to us as our neighbors, and is a shining example of how residents and their community partners can work together to accomplish a goal and create a much more livable community that emphasizes safety and options to travel throughout. It is used as an example by our neighbors of what they would like for their neighborhood street. 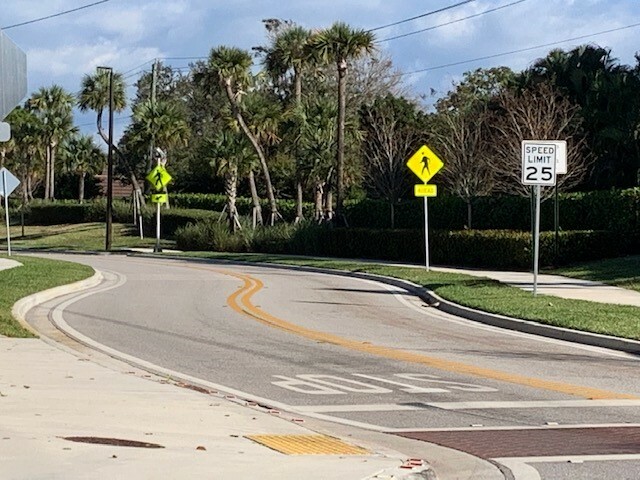 When the Palm Beach Transportation Planning Agency performed its routinely assessment of “bicycle suitability” on Palmetto Park Road, the facility had a rating of "caution" indicating that the road had high vehicle traffic with no designated space for bicyclists to travel. 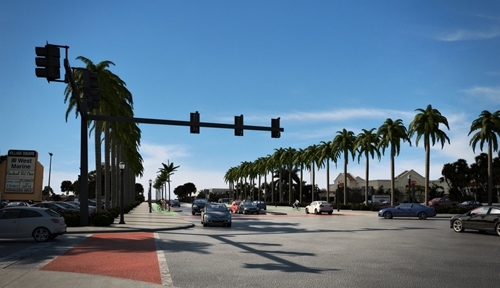 The Palm Beach Gardens City Council approved the extension of Shady Lakes Drive, the improvements along Shady Lakes Drive, and the Shady Lakes Drive and PGA Boulevard intersection. 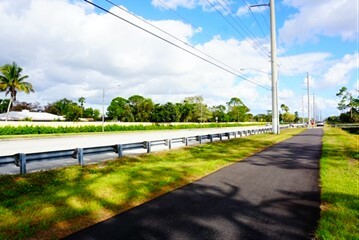 As part of the Florida Department of Transportation’s (FDOT) statewide road maintenance schedule, this 1.5-mile section of US-1 in the Village of Tequesta was slated to be a resurfacing project of the existing six lane roadway for vehicular traffic that lacked safe bicycle and pedestrian facilities. The Village of Tequesta saw this resurfacing project as an opportunity to significantly improve the safety and ambience on the Village’s “Main Street.” The Village applied to the Palm Beach TPA for a Transportation Alternatives Program Grant to implement Complete Streets improvements as part of the resurfacing project including a lane repurposing project to go from a six-lane road to a four-lane road with pedestrian and bicycle facilities. This project is now almost finished and includes wider sidewalks, buffered bicycle lanes, improved drainage, a mast arm traffic signal with LED lighting, camera-driven traffic signal sequencing, a high-visibility patterned pavement crosswalk, countdown pedestrian timers and decorative pedestrian-scale lighting. None of these improvements would have been included in FDOT’s scope of work if the roadway was simply repaved. 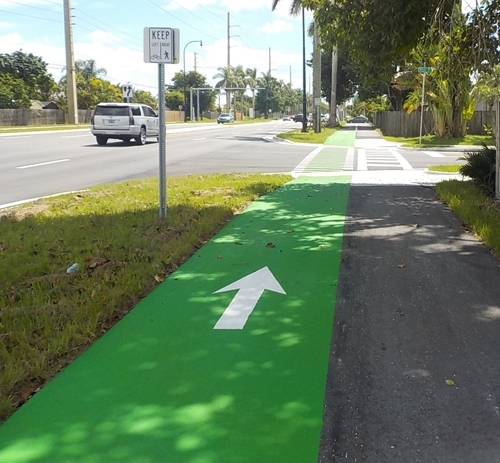 The SW 152 St separated bike lanes are the first curb-separated, directional bike lanes in Miami-Dade County. 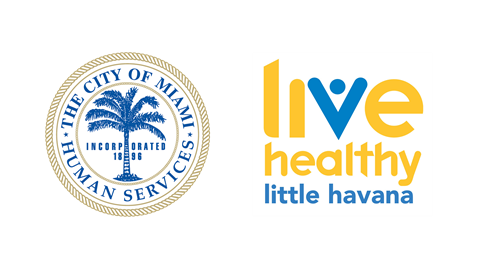 They were created by the Miami-Dade Department of Transportation and Public Works to provide greater protection for bicyclists. They use green paint and striping to provide separate space for pedestrians and bicyclists and to encourage bicyclists to ride with traffic for improved safety. 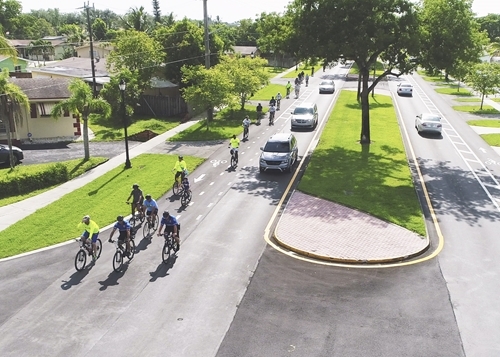 The SW 152 St separated bike lanes demonstrate that this design is feasible, popular with the public and can be the prototype for future separated bike lane projects throughout the region. Check out last year’s winners by visiting the 2018 Safe Streets Awards page.